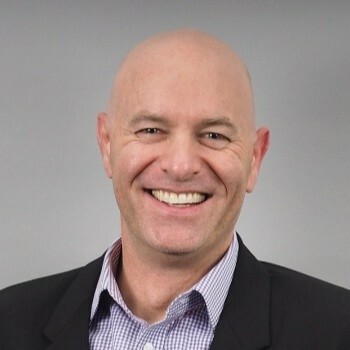 David a feisty entrepreneur with executive, strategic and operating experience in automotive SaaS companies. He has worn many hats, started several companies and am always looking for new challenges. Today he is helping Dealer-FX define and grow its industry leading customer experience management platform throughout North America and the world. He is also helping ALVA transform the commercial lighting market with its gorgeous LED fixtures. Specialties: transformative strategy, complex product design, technical brand & product marketing, business development, team-building, execution, fundraising.